Inside Music is a Google WebVR Experiment that lets you step inside a song, giving you a closer look at how music is made. The bonus is the music is spatialized as well so you get a completely different audio experience from a normal stereo mix. You can move around using the WASD keys and mouse, just like a regular game controller mode. Note: Best used with Google Chrome browser with no other tabs open. 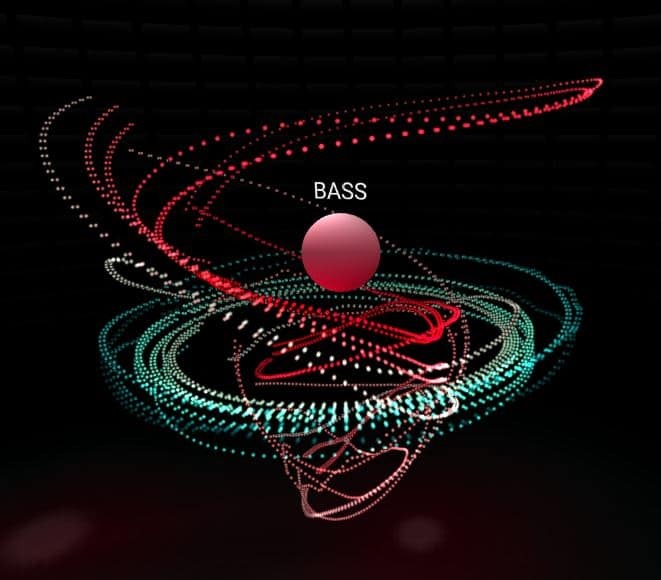 There’s huge potential with spatial music to revolutionize music production and delivery, and we’re only just getting started. For some more info on this you can read my blog post on “Immersive Audio and Musical AI“. There’s a bit of a process to go through, including configuring your development workflow and tools but in the end it’s a pretty cool way of getting inside the music. I also used it as an opportunity to test gitlab CI and page hosting. Next step will be to extend it with some custom visualizations, refine the asset pipeline workflow. I’ve actually had a similar concept bouncing around to do in Unity3D so I’ll probably do that at some point.